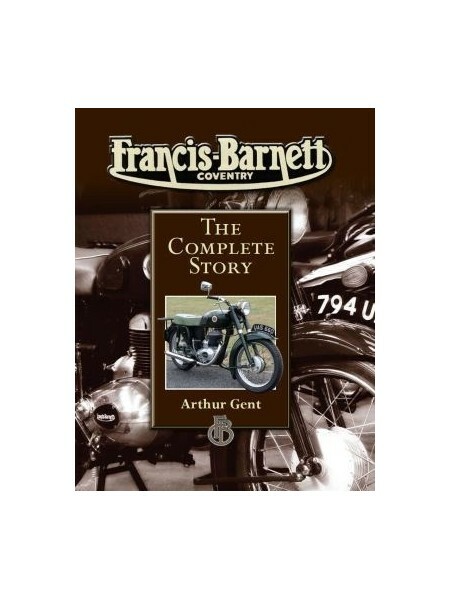 Francis-Barnett was central in the two golden eras of the motorcycle industry, the 1930s and the 1950s. The company was founded in 1919 by Gordon Francis and Arthur Barnett, and based in Lower Ford Street, Coventry, England. 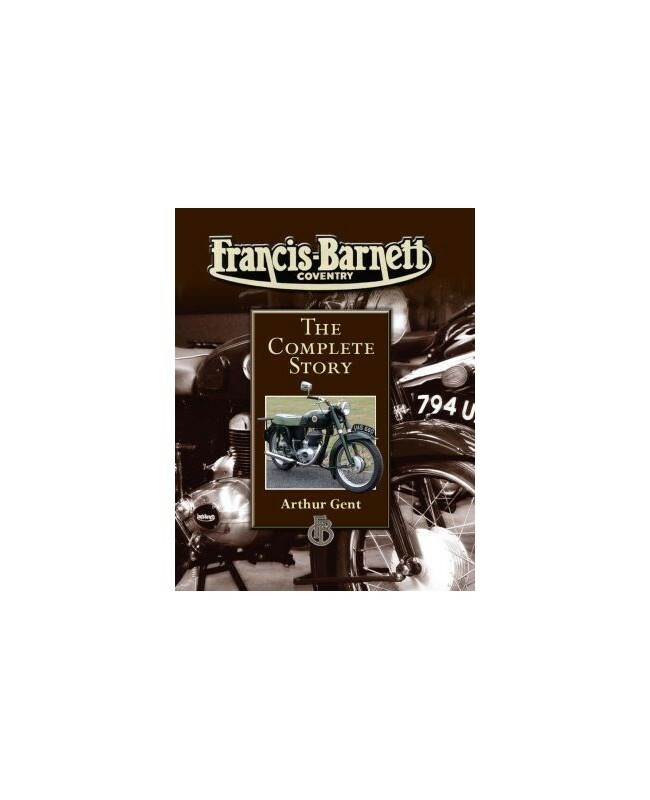 Francis-Barnett played a key role in the motorcycle industry with the production of it's 'home to work' commuting two-stroke motorcycles. The author looks at the key role these innovative and unique bikes played in the glory days of the British motorcycling industry. Topics covered include:. Company origins and history. Manufacturing seasons from 1919 to 1966. Engines and carburetors. Detailed technical specifications This fascinating book is primarily intended to be an authoritative work of reference for those wanting to establish the authenticity of a machine, particularly as the company's early records were lost during the bombing of Coventry during World War II and the post-war records appear to have been destroyed with the collapse of the parent company AMC (Associated Motor Cycles).